Dr. Bennett and Kathleen enjoy keeping fit, ballroom and latin dancing, music, art, travel, photography, cycling and hiking around Victoria and the Gulf Islands. 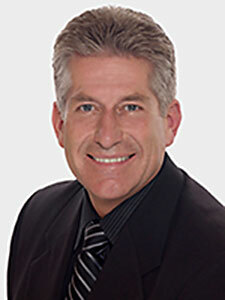 Dr. Bennett has four children and 3 granddaughters and one grandson in Edmonton AB. They enjoy visiting the island and family visits in Alberta. …it seems we are always smiling around here!